Flint is a city with deep roots in the auto industry. Anyone who comes from, and/or lives in Flint is more than likely to know someone who works in the auto industry, or be a part of it themselves. Starting at the beginning of the 20th century Flint began to become an automotive boom town. Limited to no experience was required, jobs were being created faster than they could be filled with workers, and not to mention the pay was descent. 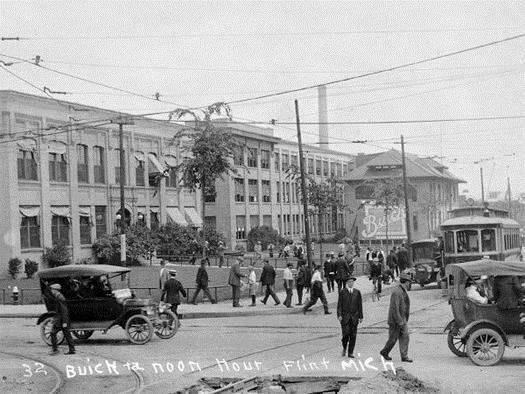 The first plant to open was the Buick plant in 1908 this shop was located on West Kearsley Street, but was soon shut down after the Hamilton Avenue location was opened up. The second oldest plant was Chevrolet. 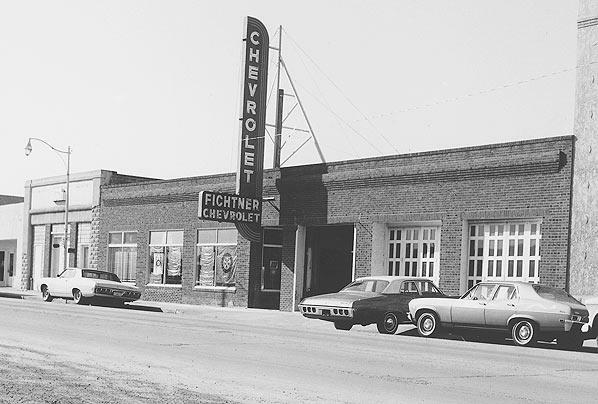 The plant opened on Chevrolet Avenue around the year 1913, consisting of the the Motor Division(s) (engine-assembly and engine-parts plants), the Pressed Metal Division (parts plants) , pre-World War II Chevrolet Assembly (Plant Two) as well as the Fisher Body #2 plants (later Chevrolet Plant 2A). During World War II Plant Two played a major role in tank production as well as assembling parts necessary for other forms of military equipment. Out of the many plants which use to exist in this once flourishing automotive city, only two sites remain, Building 35, and Plant 38. Building 35 which was donated to Kettering University in 1996 (originally General Motors Institute). After the addition of another floor and a new facade, it houses the university’s Mechanical Engineering and Chemistry Center. Plant 38 (the Die and Engineering Center) opened in 1967, is still operated by GM and is known today as Flint Tool and Die. According to GM’s website, at Flint Tool and Die there are 228 hourly and 25 salaried workers. The rest of the land that once use to be plants are being redeveloped to be turned into a new public park for the City of Flint, the park will be called “Chevy Commons” in honor of the Chevrolet Plant.